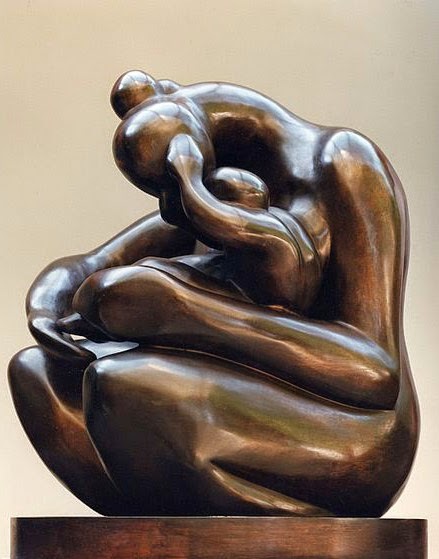 Bronze is a wonderful metal. It is very durable and corrosion resistant. When formed and polished it can have a beautiful high polish or matt sheen with a wonderful golden tone. It provides a great alternative to gold, and jewellery made from bronze can look just as stunning as gold. With gold prices being so high, you can have a luxurious piece of jewellery without the expensive price tag! 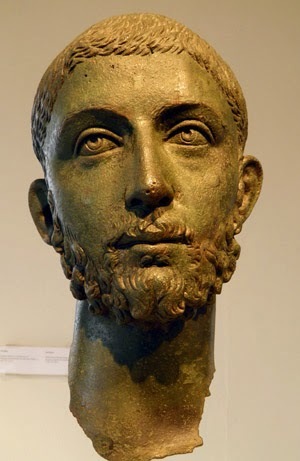 Bronze has been around since before 3000BC. It is a metal alloy with the primary metal being copper, but because it is mixed with other metals, such as tin, aluminium or zinc, it is harder than copper. Commonly today the mixture is copper and tin, and the Bronze used at Bonschelle consists of this mix. Interestingly, it is also harder than pure iron and more corrosion resistant . The Encyclopedia Britannica notes that the change to using iron for tools and weapons from 1000BC was not due to superior qualities of iron, but because of the abundance of iron compared to copper and tin. In it's history bronze has been, and is still, used for a wide range of applications from tableware, statuary, coinage to ship propellers, electrical motor bearings, durable tools and mechanical engineering. And of course...jewellery making! The Bonschelle bronze jewellery collection will be available online from the beginning of September. 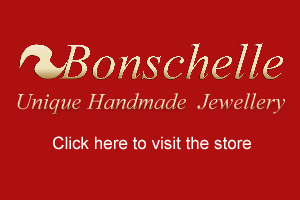 Discover the beauty of bronze jewellery by visiting Bonschelle online. From December 2017 the Bonschelle Blog will be hosted over at the mainstore bonschelle.co.uk. Visit us there for the latest news and updates! All content and images copyright N Jackson, Bonschelle. All rights reserved. . Simple theme. Powered by Blogger.